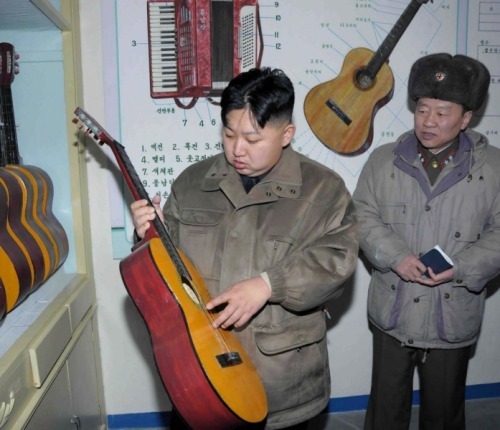 hahaha, continuing the time old (rather than space old) tradition of north korean leaders looking at things. Now I feel at peace and the universe is in balance again! I wanted to be a hero. I wanted to be the center of attention. I wanted the glory, I wanted the fame. I wanted the pretty girls to come up and say, "Hi, I see that you're good at Centipede."